Join us for our 2nd annual fundraiser! 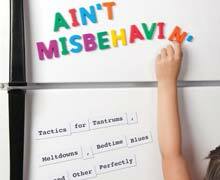 Pick up Ain't Misbehavin' and scan the index of over 100 of the most common parenting challenges - flip to the page on the misbehaviour and VOILA! In about a page and a half of reading, you'll understand the behaviour, be given several parenting strategies to try as well as actual scripts or ziggy one-liners to get you through the moment. 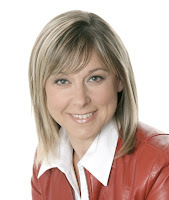 Expert columnist for Today’s Parent Magazine and sits on the Health Advisory Board for Chatelaine Magazine. She is the best-selling author of three parenting books published by John Wiley and Sons; “Breaking the Good Mom Myth” (2007), “Honey, I Wrecked The Kids” (2009), and her latest “Ain’t Misbehavin” (2011). For more information on this event or Parent Education Network, please e-mail us at parentednet@rogers.com.